Refresh, Renew, and Revive your skin while enjoying relaxation and relief from stress. Our knowledgeable Esthetician can advise you on what's best for your skin. Our talented, qualified Stylists provide quality services to find the look that's right for you. Our highly skilled Nail Specialist offers the ultimate in nail care for those seeking beautiful, healthy nails. 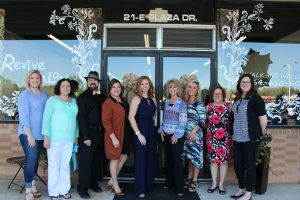 REVIVE SALON CELEBRATES GRAND OPENING IN TRAVELERS REST. Revive Salon celebrated their grand opening in front of city officials, friends and family Monday afternoon April 4th, 2016. 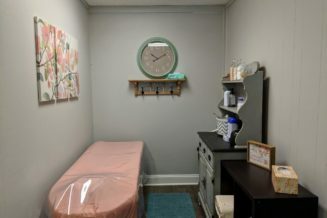 Conveniently located at 21 Plaza Dr., Suite E, minutes from downtown Travelers Rest and the Swamp Rabbit Trail. Directly between As The Page Turns and True Value Hardware, near George Coleman Ford. Revive is outfitted with the most modern equipment with over 100 years of combined experience among staff. 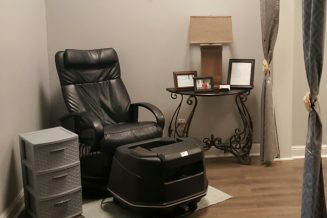 The salon’s professional staff offer an array of relaxing and revitalizing services from haircuts and styling, makeup, color, formal styling, perming, Keratin treatments and Brazilian Blowout treatments to acrylic and gel nails, facial treatments, body waxing, eyelash and brow tinting, manicures, and pedicures as well. 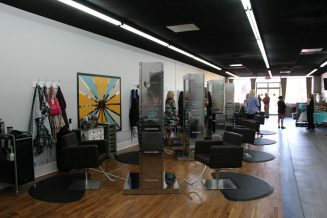 We want to make your salon experience as unique and memorable as you are. Our mission is to consistently bring you the freshest styles and ideas, by keeping up with the current trends and constantly educating ourselves about the best practices. All of our stylists support one another in their personal strengths and goals within the beauty industry and the community. 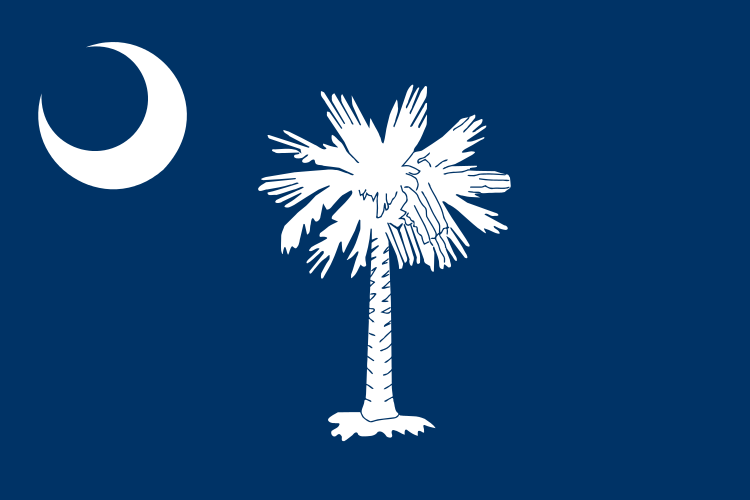 We vow to pay close attention to the details of your service, exceed your expectations, and keep you coming back.